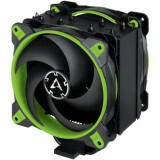 Cooler Aftermarket performant Gaming overclocking. 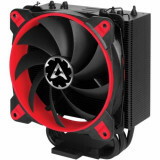 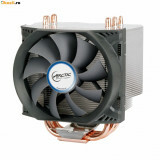 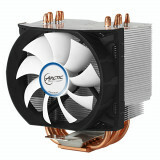 Ventilator Carcasa Desktop ArticCooling F12 PWM 120x120mm 1350Rpm Nou! 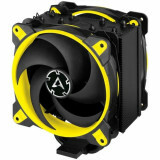 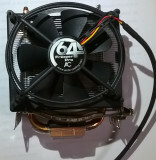 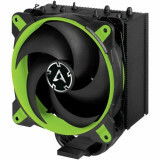 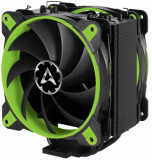 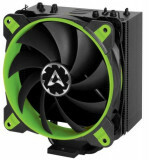 Ventilator Carcasa ArticCooling F9 92x92 1800Rpm Sigilat! 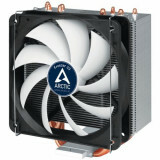 Ventilator Carcasa ArticCooling F8 80x80 2000RPM SIgilat! 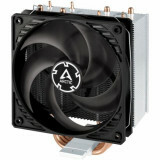 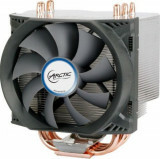 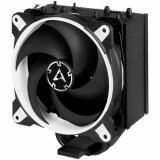 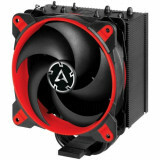 Cooler CPU ARCTIC AC Alpine 64 Plus Socket AMD AM2/AM3/AM3+/FM1/FM2.